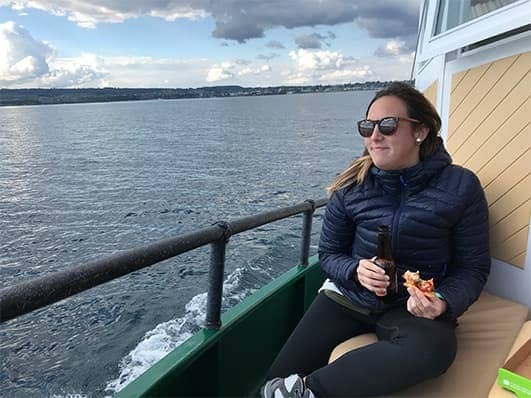 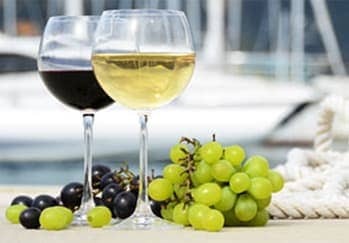 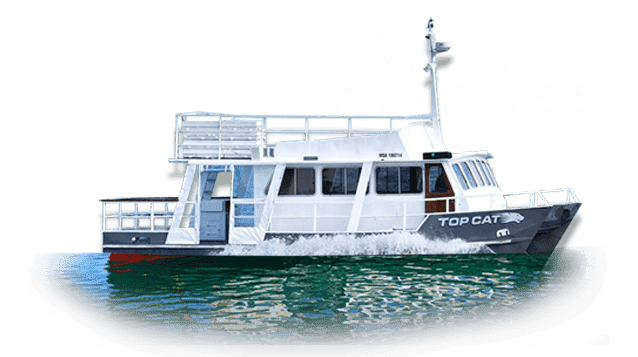 DAILY Cocktail Cruises - Available until April 2019! 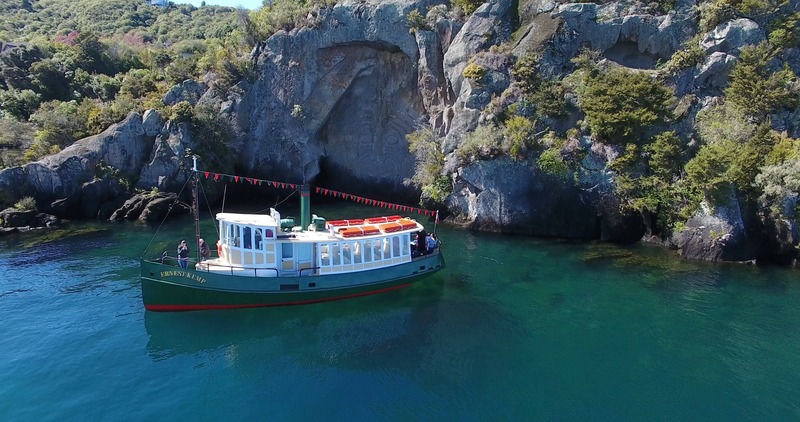 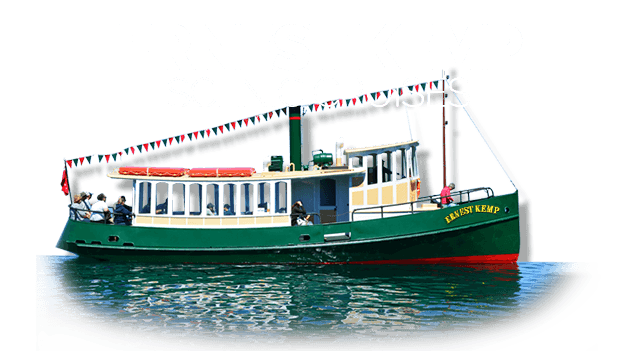 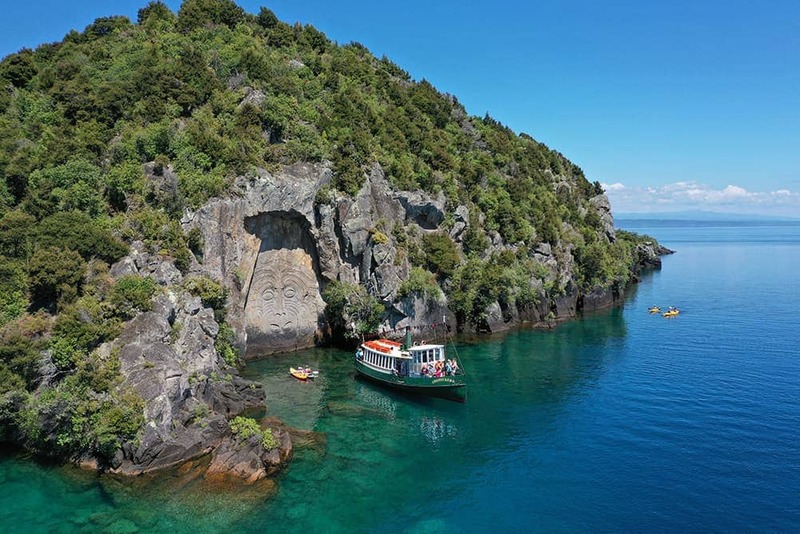 Take a relaxing boat trip aboard The Ernest Kemp, the Māori Rock Carvings Cruise Specialists. 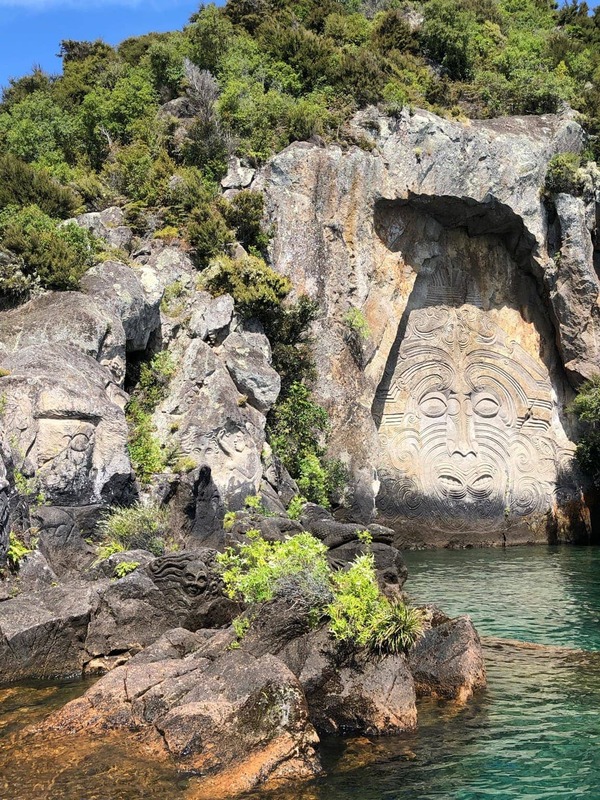 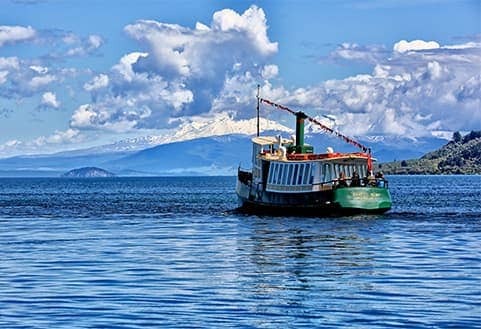 One of the world’s largest freshwater volcanic craters, Lake Taupō is home to the famous Māori Rock Carvings, only accessible by boat. 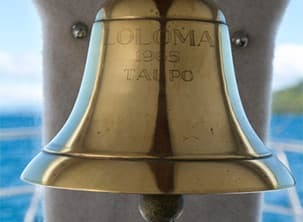 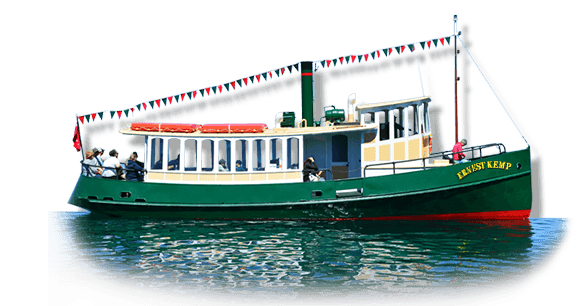 Have your camera ready and enjoy this piece of spiritual and cultural significance of the lake on our replica steamboat. 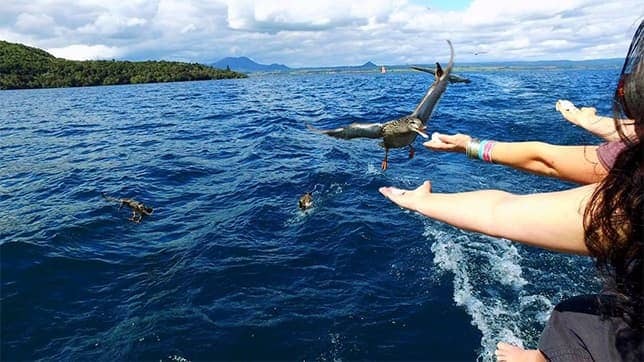 Make It An Experience To Remember! 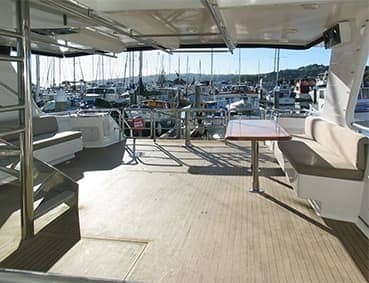 Purpose built for entertaining with two expansive decks. 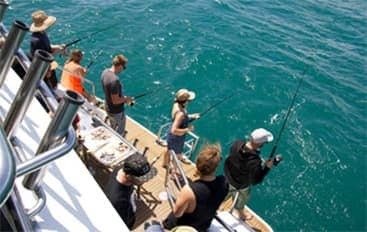 An experience to remember for up to 70 guests. 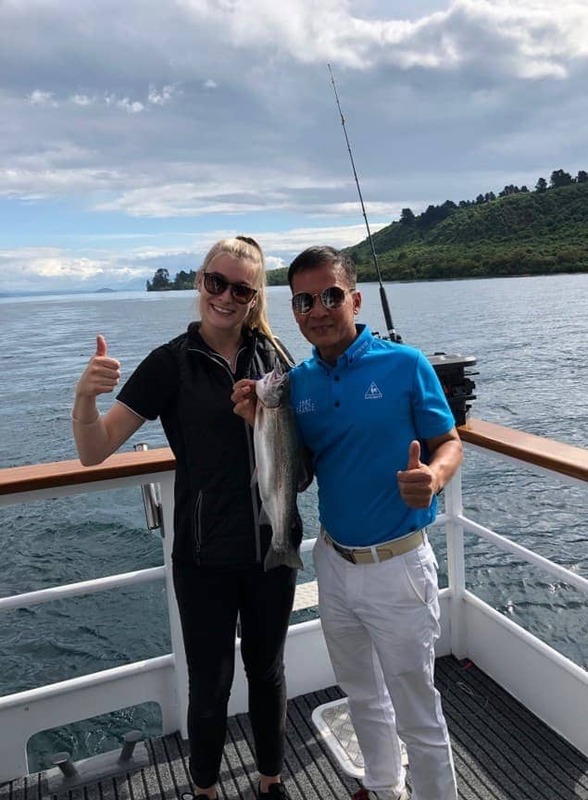 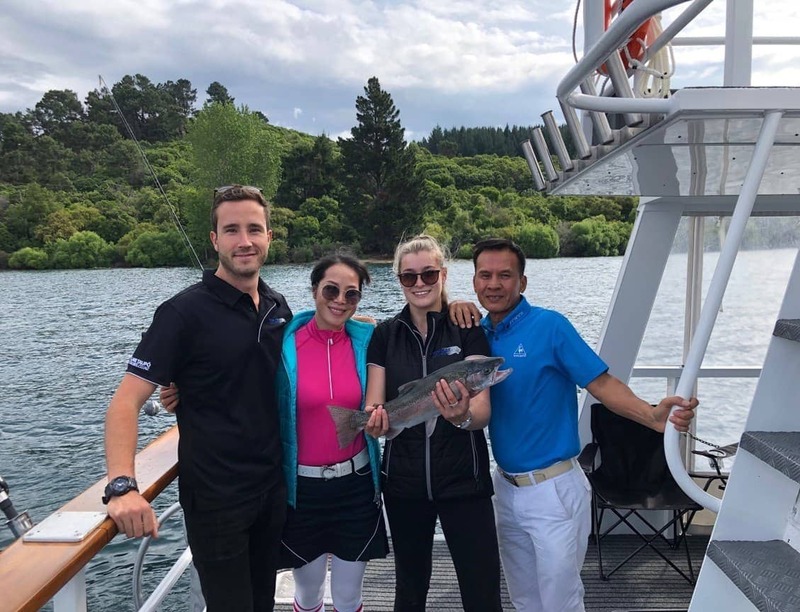 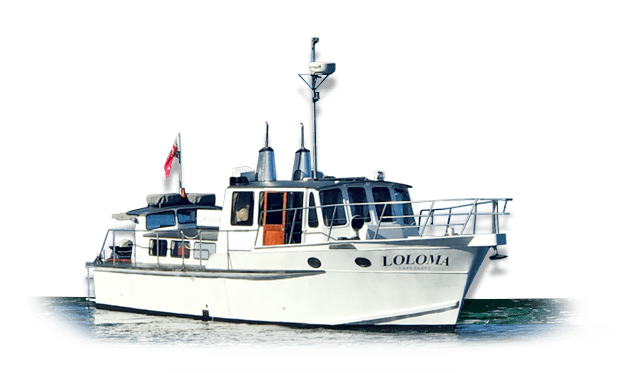 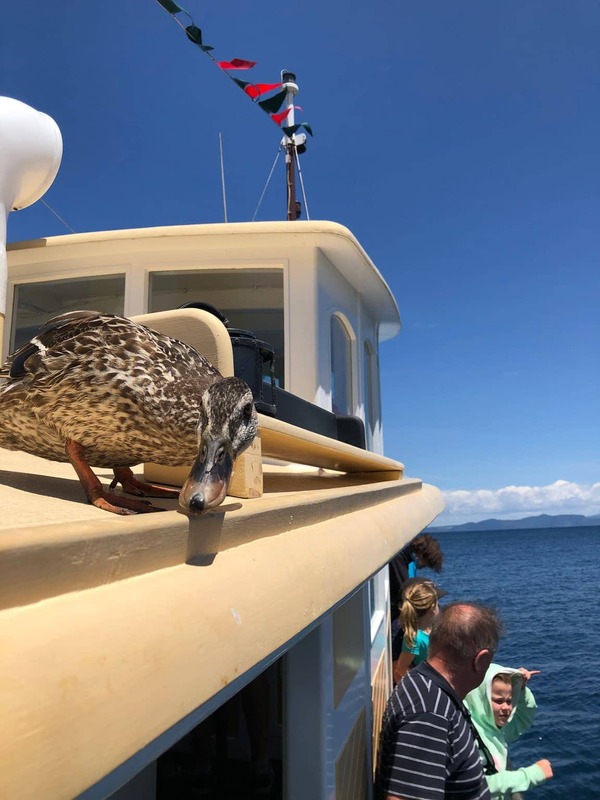 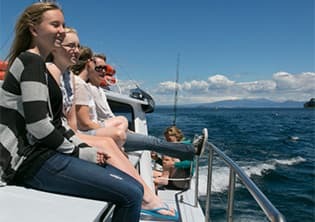 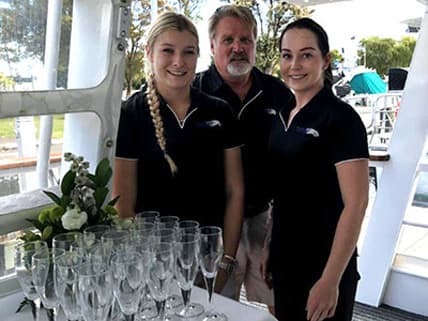 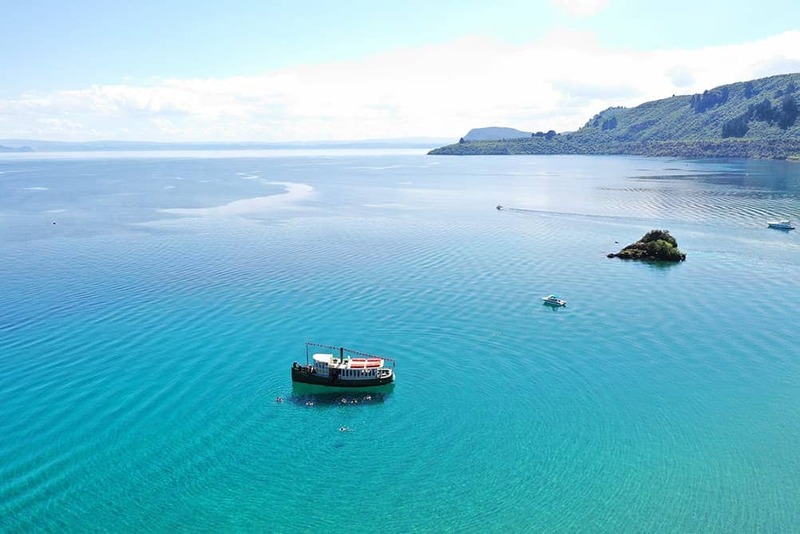 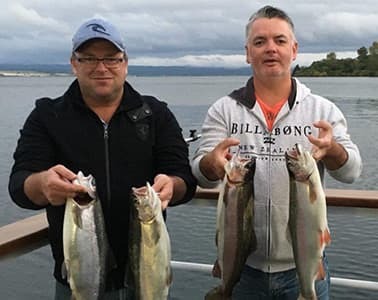 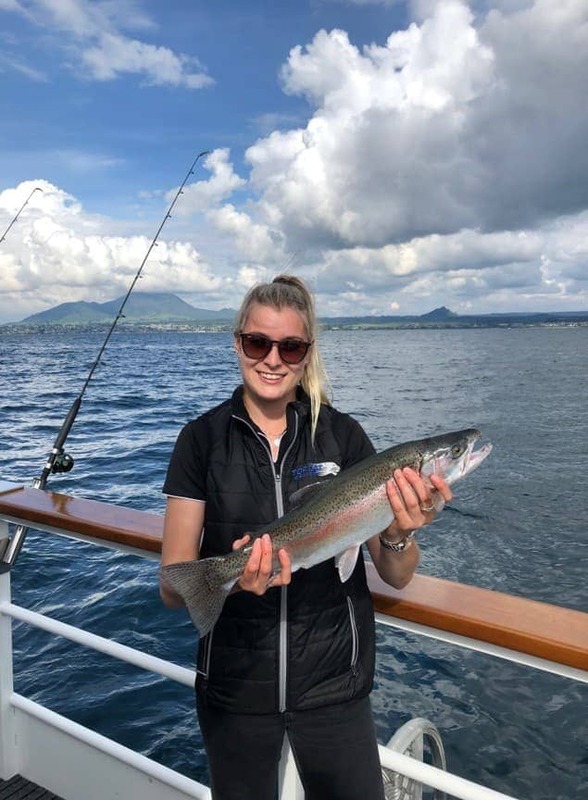  Cruise the stunning bays of Lake Taupō Kayak, wake board, fish, swim - or relax and enjoy the service that our friendly crew will provide. 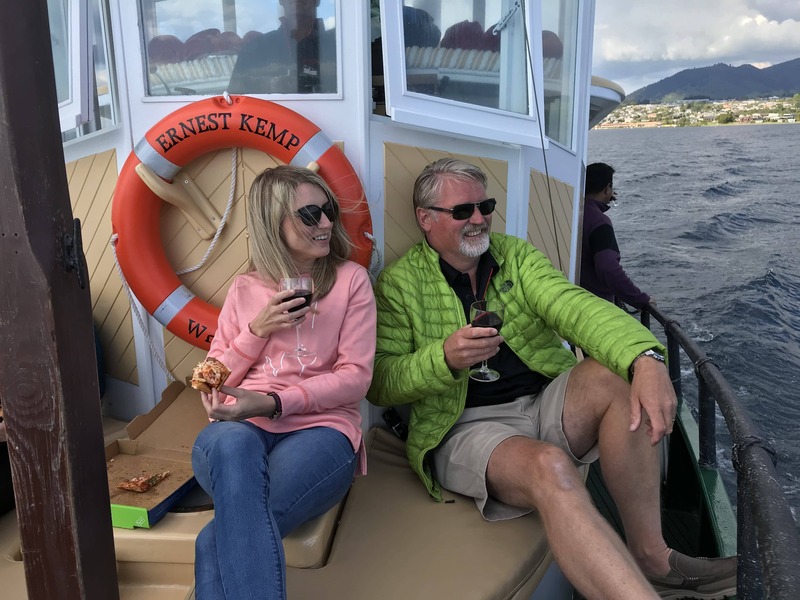 Fun On The Lake With Friends & Family! 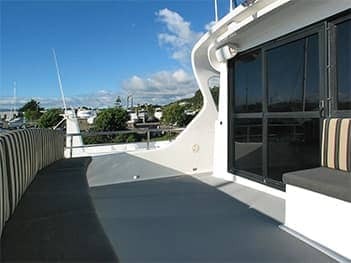 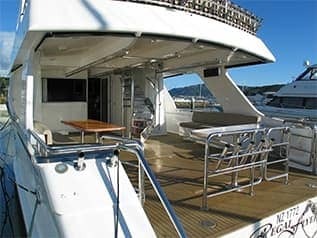 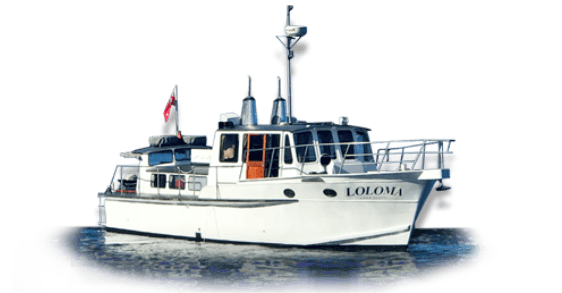 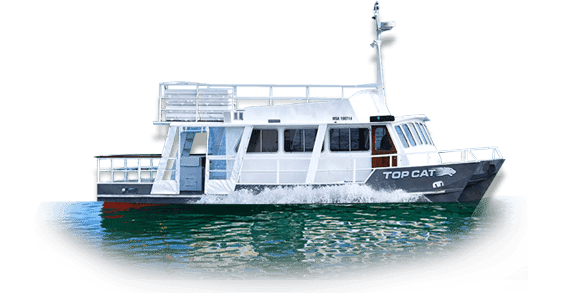 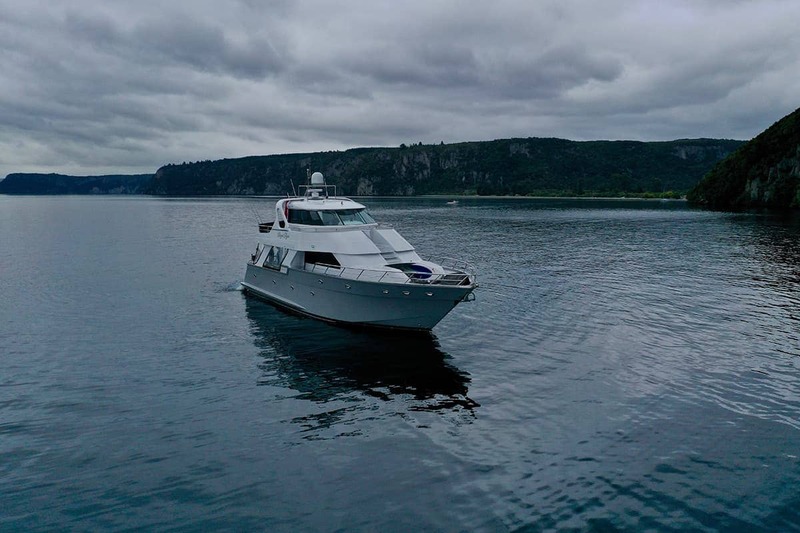 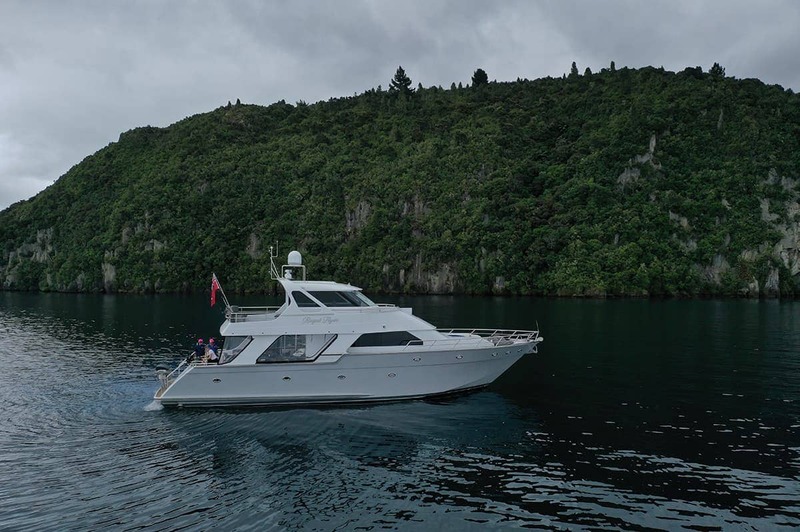 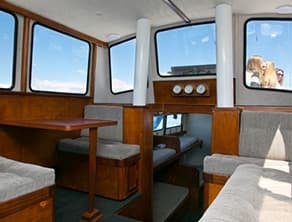 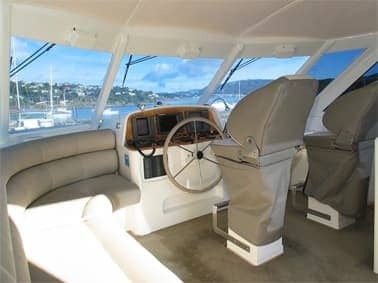 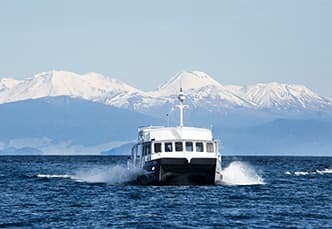 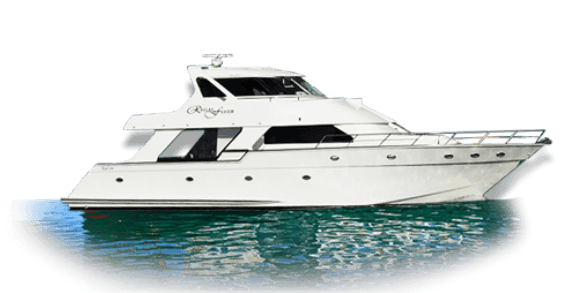 Top Cat is a spacious vessel that is perfect for your special cruise on Lake Taupō. 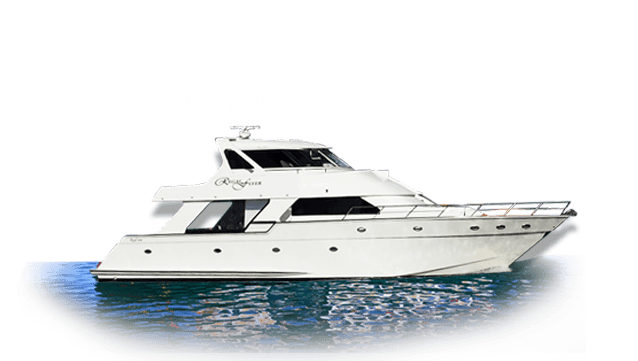 We will tailor cruises to suit your requirements. 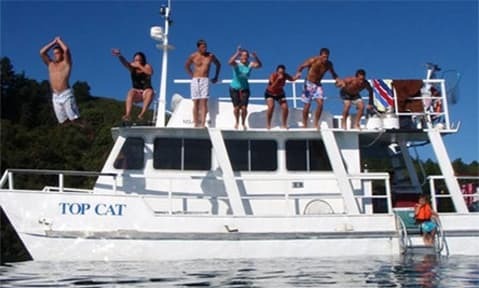 Swim, fish, BBQ, target shoot, paddle board, relax & cruise, wine & dine. 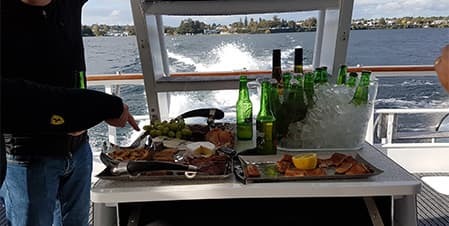 Covered BBQ available. 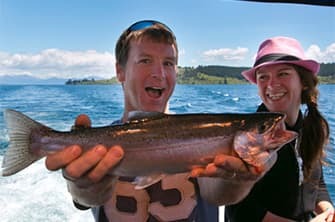 Party or trout fishing cruise, lake swimming , sightseeing, romantic couple’s getaway, or a mix of everything. 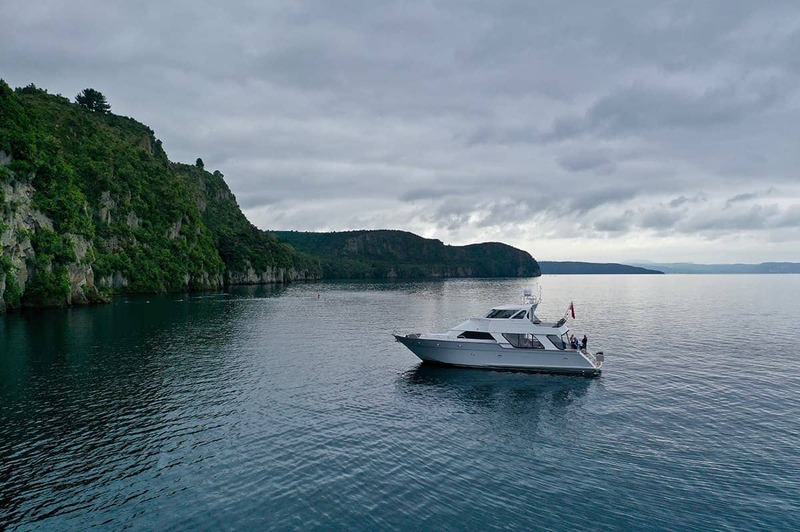 With our ‘You-Choose’ Cruises you do exactly that; choose how you want to spend the day.